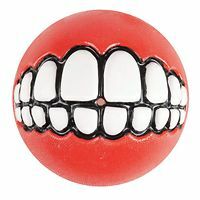 A dog toy that floats, bounces, it's a treat ball and enjoy a game of fetch with your dog greeting you with a big toothy smile. 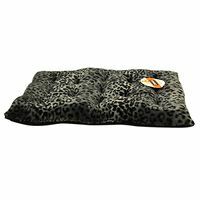 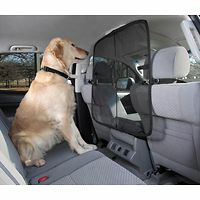 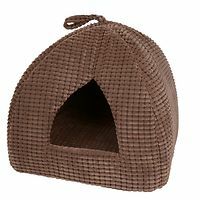 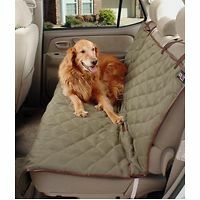 Thick super fur material, removable reversible inner cushions, beds lined on the bottom with non-slip material and hand washable. 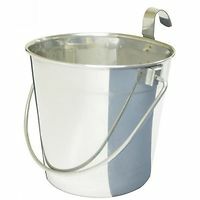 Mini version of the large SS buckets, with one hook, can attach to dog crate, 946mL capacity. 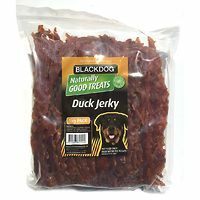 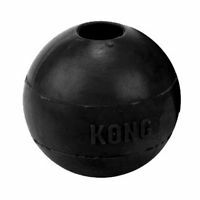 The world's strongest dog toy rubber and provides extraordinary durability for tenacious power chewers. 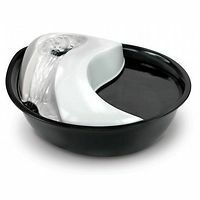 A matched set of food and water dishes in cool neon colors. 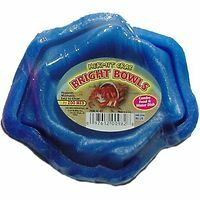 Blue or Red. 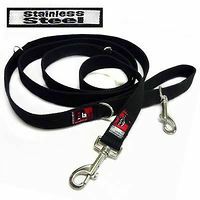 Extremaly versatile lead design, it is length adjustable and can also be used as a temporary tether, for large strong dogs. 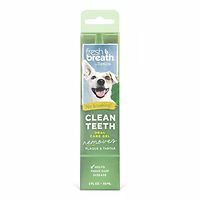 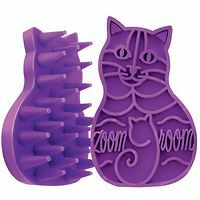 Easy grip grooming and shampooing brush, promotes healthy skin and coat. 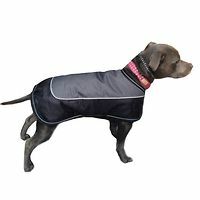 Soft fleecy pyjamas to keep dog snugly and warm during those chilly winter nights. 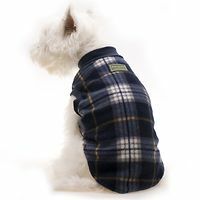 In either red or blue tartan, machine washable. 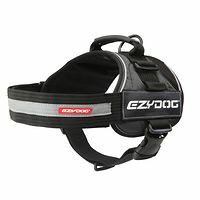 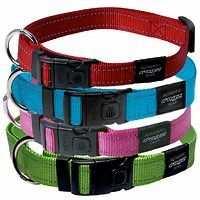 The world's coolest dog collars features strong, durable webbing with reflective stitching and comes in a variety of colours. 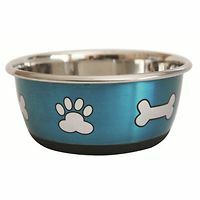 With a fashion design of paws and bones your pet will love their trendy new practical stainless steel bowl. 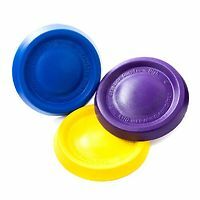 3 colours available.